Welcome to the p2m Road Power Meters Section. ANT+ and Bluetooth LE connectivity. 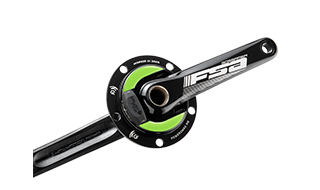 Starting from 990 €, the NG is available as “spider-only” version for those who already own a Rotor, Sram, Cannondale or Specialized crank with a removable crank-spider, or as a power meter set including the power meter spider and new crankarms from either FSA, Rotor or Campagnolo. If you have got Shimano cranks on your road bike, we recommend the NG power meter with Rotor 3D24 crankarms. ANT+ and Bluetooth LE data transmission. with the additional option to individually upgrade further power meter functions. 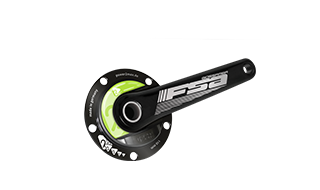 The NGeco is available as spider-only version for Rotor, Sram, Cannondale and Specialized cranks, as well as a power meter set including the power meter spider and new crankarms from FSA, Rotor or Campagnolo. 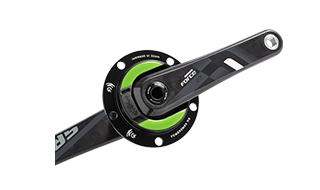 you are looking for a power meter with new cranks and chainrings at an unbeatable price. The Type S is available as s”pider-only” version for Rotor, Sram, Cannondale and Specialized cranks, as well as a power meter set including the power meter spider and new crankarms, chainrings and the chainring bolts.